Home Amihan La Niña Northeast Monsoon PAG-ASA Weather La Niña will bring much rainfall during the remaining portion of the year and first quarter of 2018. 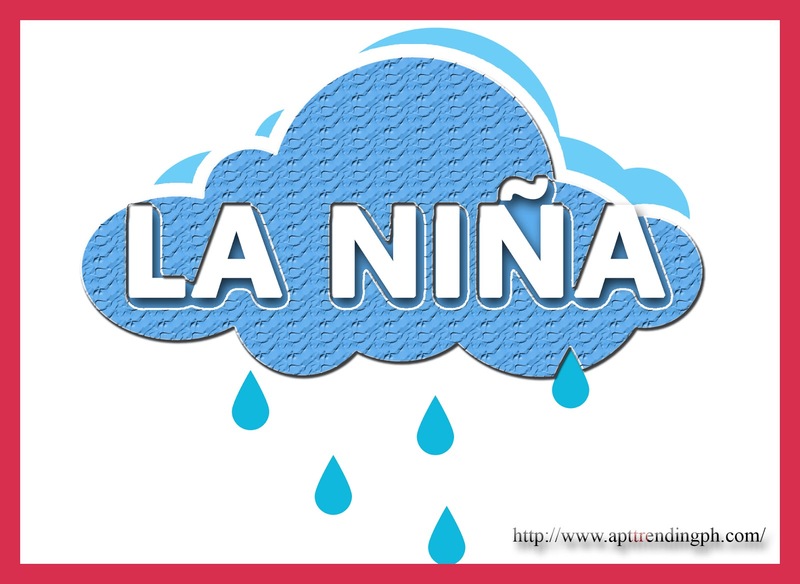 La Niña will bring much rainfall during the remaining portion of the year and first quarter of 2018. As of December 07, 2017, there is no Tropical Cyclone within Philippine Area of Responsibility as per PAG-ASA tropical cyclone advisory. Pero anu nga ba ang nagpapalamig at sanhi ng masamang panahon na nararanasan ng bansa? Ayon sa PAG-ASA, the Northeastern part of Luzon is gradually cooling and it has already been observed started last October. These meteorological conditions indicate that the northeast monsoon season has started and with this developments, the northeast wind flow is expected to further intensify and become dominant over most parts of the country, bringing cold and dry air. Surges of cold temperatures may also be expected. 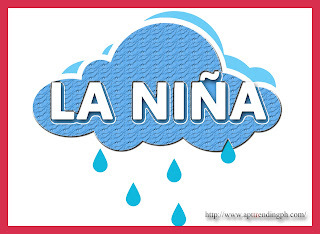 The rainfall observed in different parts of the country and in the coming several months indicated that a weak La Nina condition is presently developing according to PAGASA’s climate monitoring and analyses. 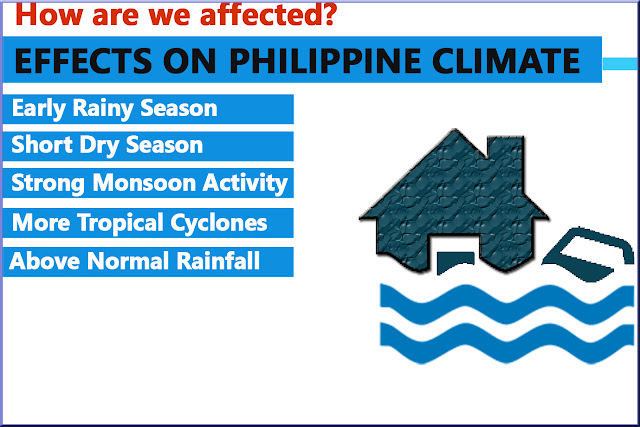 The country may also experience higher chance of strong convective activity and tropical cyclone occurrence that may bring much rainfall during the remaining portion of the year and first quarter of 2018. La Niña Watch was issued last month of October 2017 when it was first observed on September 2017. La Ni·ña is characterized by unusually cool ocean surface temperatures in the central and eastern equatorial Pacific (CEEP).